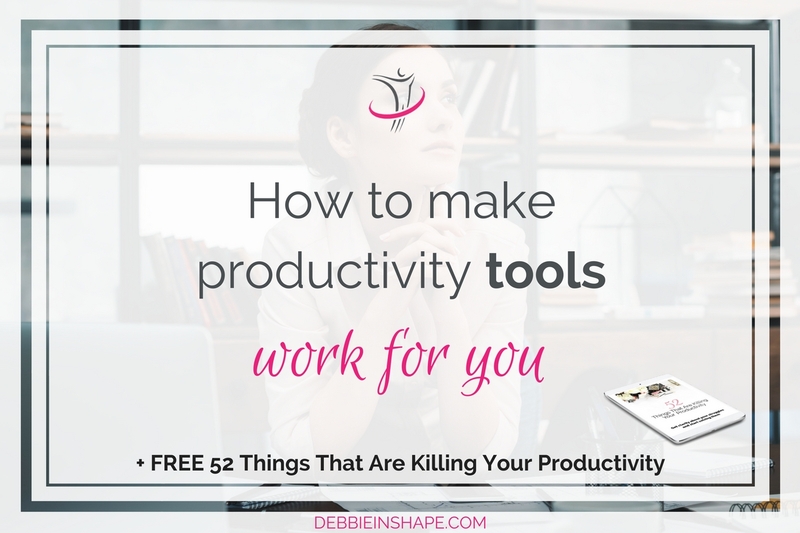 To be more successful, you need to make productivity tools work for you. Learn how to do it the easy way and boost your efficiency. 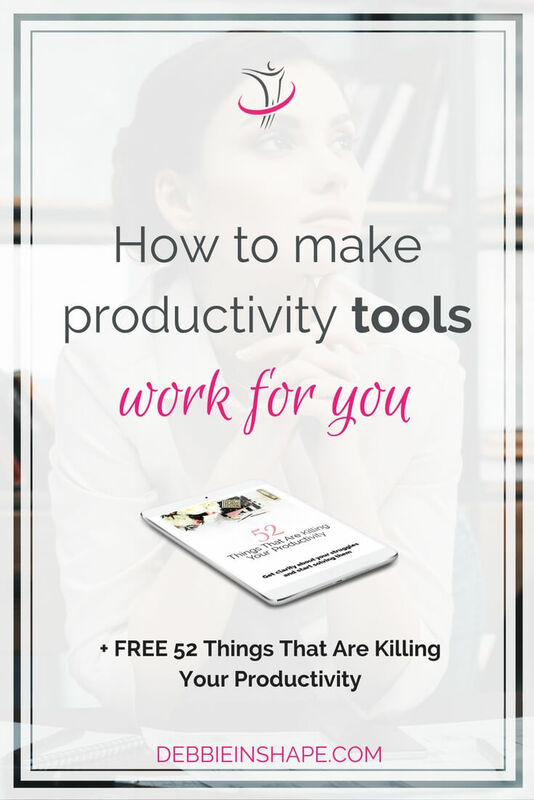 Do you make productivity tools work for you? Or are you just collecting them like souvenirs? Read more about them on the articles listed below. It’s so easy to fall for shiny things, isn’t it? 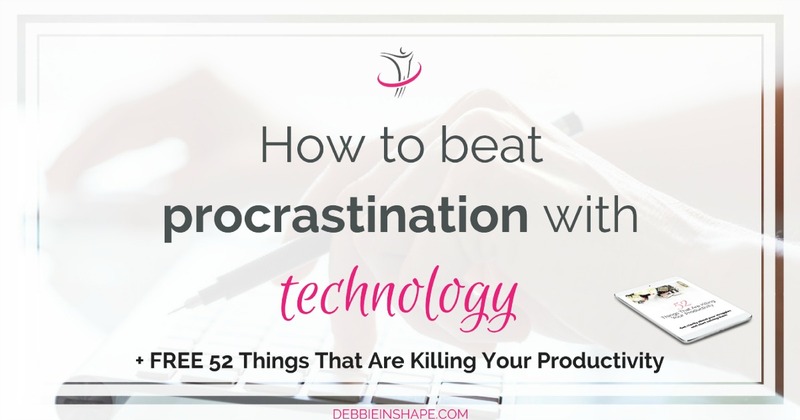 But what if I tell you that you can beat procrastination with technology? There’s a practical way you can take advantage of it even if you aren’t tech savvy. Emails can steal a lot of our time. But if we don’t deal with them, things just get worst. 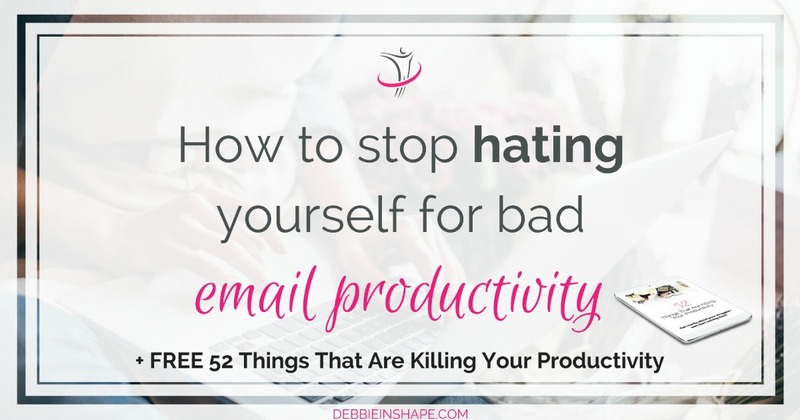 Grab my checklist and start improving your email productivity today. 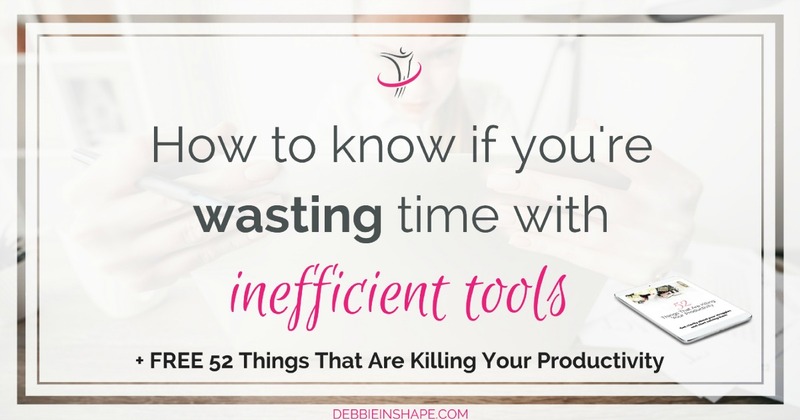 If you aren’t careful, you may end up wasting time with inefficient tools. And it doesn’t really have to do with the tools themselves. Generally, it’s just us who don’t take the time to apply them “correctly”. 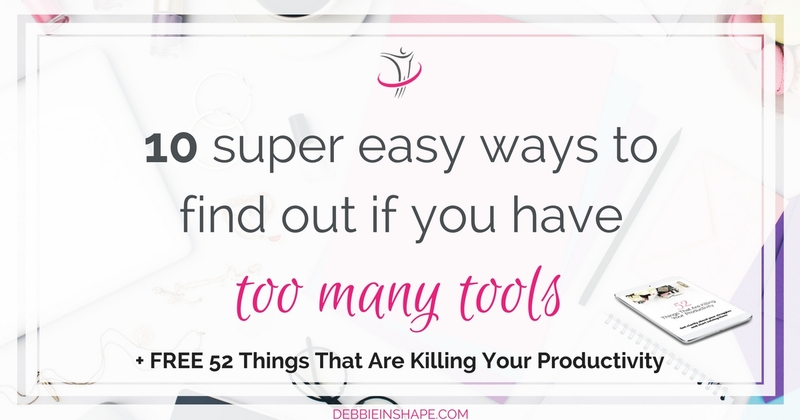 Check my tips on how you can take better advantage of the tools you got. Still, I got a list of 10 ways you can find it out for yourself on the blog that will help you spot yours. 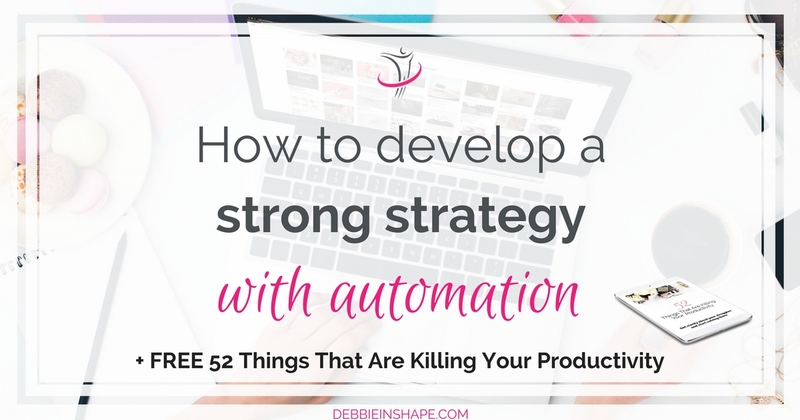 Developing a strong strategy with automation is easier than you think. You can use it for a wide variety of things. Including household tasks and social media scheduling like for Pinterest. Learn how I use my favorite social media automation systems to stay relevant and consistent without being spammy. Maybe you know someone who bought a stationary bike but only uses it as a hanger. Maybe you’ve done it yourself. The thing is that the bike won’t help them get fitter if it’s covered with clothes. The same happens with any productivity tool you purchase. Only if you use it the right way is that it’ll solve your struggles. Otherwise, they won’t work. 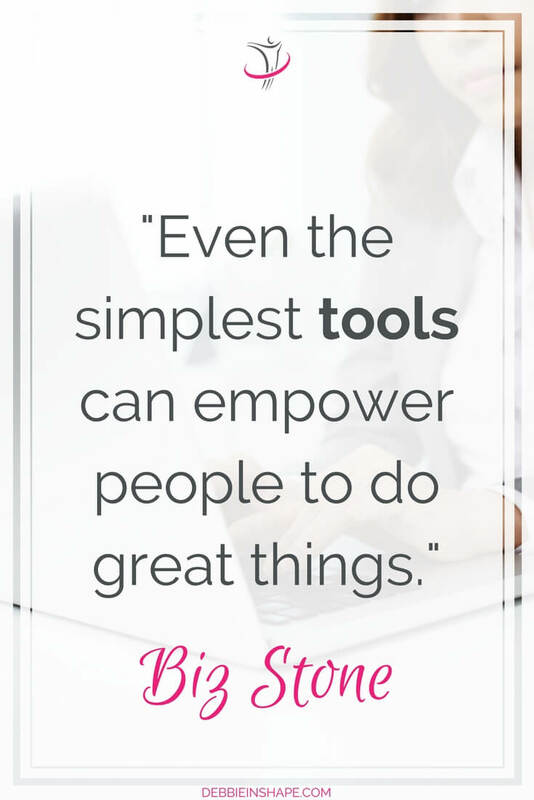 Why you have the tools you have. For what you need them. How to use the ones you already own. If you need help getting started, come on over to the challenge for accountability, support, and motivation.